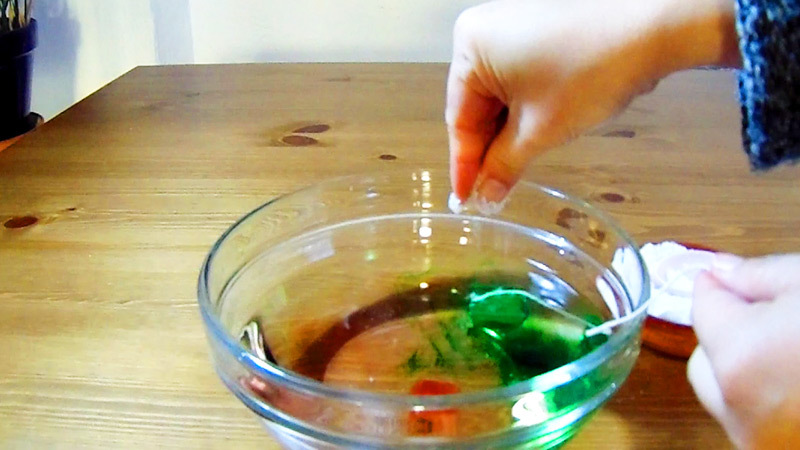 Lift an ice cube with a string when you do this ice and salt experiment. It may look like a magic trick. It isn’t. It’s Science in action. And it’s a very easy one to do. In fact, you don’t need much. If you have an ice cube, string and salt at home, you’re good to go. Here’s the experiment on video. This is from our YouTube channel. We regularly add videos over there, so don’t forget to subscribe to get notified! First, we do the set up. 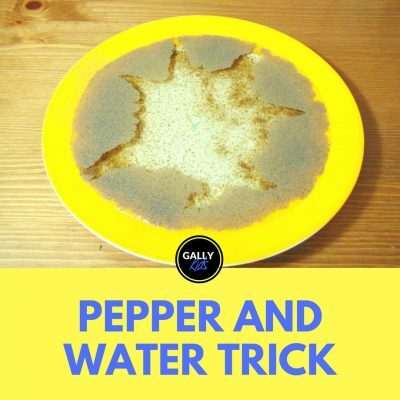 You don’t have to have a bowl with water. 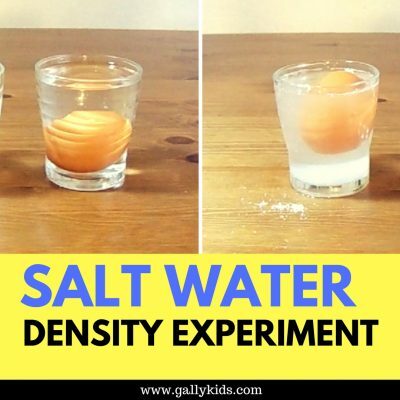 But with this, you could initially challenge your kids if they could lift the ice cube without touching the salt. 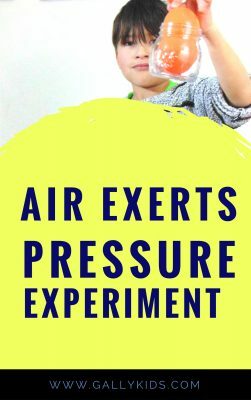 It gets them thinking, it makes them think it’s impossible, and you get to extend the experiment if you have some extra time in your hands. Take the string and moisten the top part of the string. Then comes the magic ingredient. The salt. 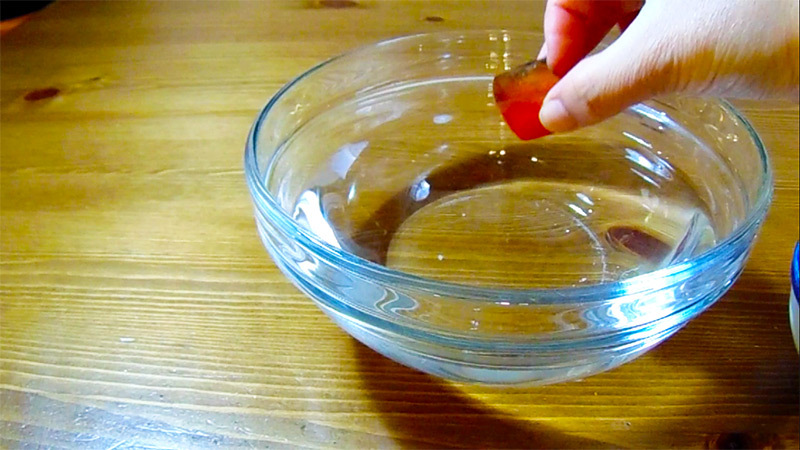 Do this well and you’ll be lifting the ice cube in no time. There’s one important thing to consider here. Be very careful with putting the salt in. Many times, it just tipped over when my son did it, because he wanted to get it to work right away. But with the ice cube floating in the water, you need to put just enough salt and gently too. Then just wait for the magic to happen. We waited only a few seconds and the string already got stuck to the ice. 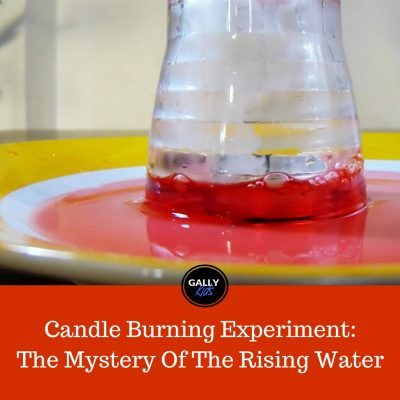 Note: I’ve read that when this experiment failed for some people, they had to wait about a minute before lifting the ice cube with the string. First, put the ice cube in the bowl of water. Then moisten one end of the string a bit. Afterwards, put the string on the ice. Next, gently put in some salt to the ice. 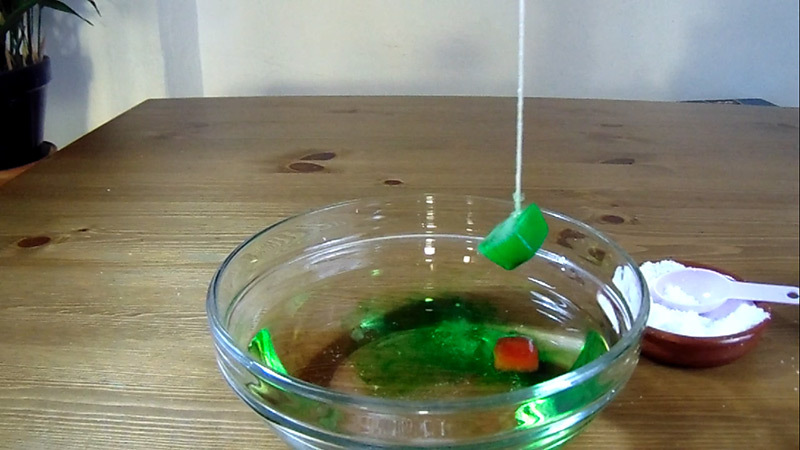 Make sure you do this slowly and gently because the ice cube easily tips over. Wait a few seconds (or a minute if the string doesn’t seem to stick so well). Pick the ice up using the string. And voila! 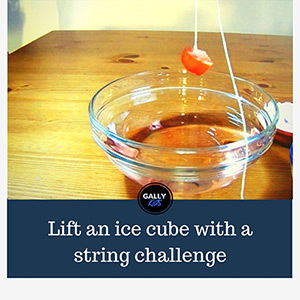 You can now lift an ice cube using a string. 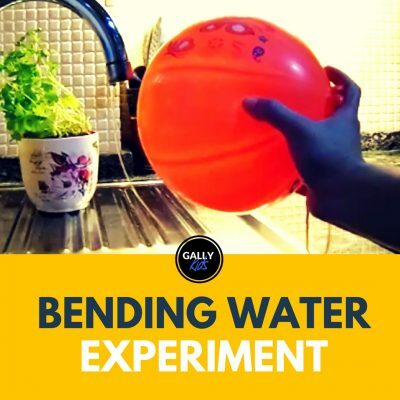 For this water experiment, the bowl of water is not necessary. 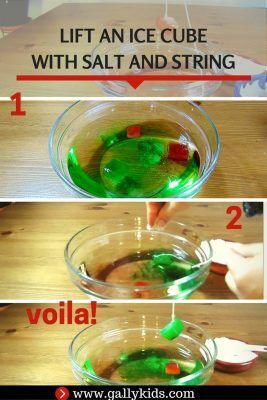 But it’s a good way to start the trick/challenge/experiment to ask your friends if they can pick the ice cube up without touching the water. Instead of string, you can use a toothpick. Colored ice cubes like the one on the video/pics are not necessary. 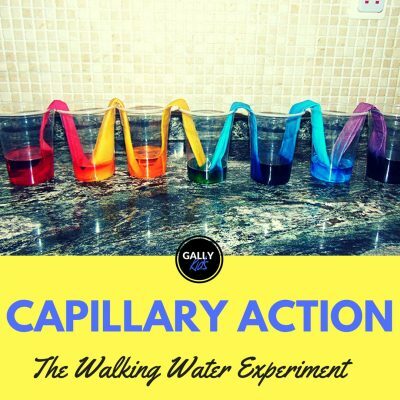 It just makes the experiment so much better to look at. We didn’t have to wait too long for the string to stick to the ice cube. In fact, we waited for much less than a minute. What happens to ice when it melts? Why do you think we put salt to roads when it gets very cold in the winter?